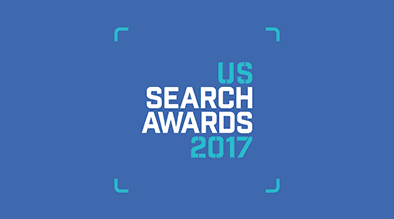 US Search Awards 2017, a competition that celebrates the very best in SEO, PPC, Digital and Content Marketing, announced today that Milestone, Inc. has been chosen as a semi-finalist in three categories. Milestone CMS, Milestone’s Content Management System was shortlisted for Best SEO Software Suite. “Being short listed for something as prestigious as the US Search Awards is truly an honor,” said Milestone CEO Anil Aggarwal, “having not one, but three of our products short-listed is a testament to the hard work and dedication of everyone at Milestone. This recognition really belongs to them,” continued Mr. Aggarwal. Milestone Local makes keeping your business data up to date seamlessly in search engines and local search-ecosystem. With its unique combination of software + services, Milestone Local means your data is not only updated across the entire digital ecosystem, it means it’s also cleansed and de-duped. Milestone Local platform consistently outperforms the competitive set and results in significant increases in digital leads and online activity for any location-based business.